*Jangan fortress war fully working. *Hotan fortress war fully working. *Bandit fortress war fully working. Every day our system choose a random player to get 5silk/h. -and more custom events every day. Devil spirit grade (A) 7 days. Chinese wedding dress as starting avatar. 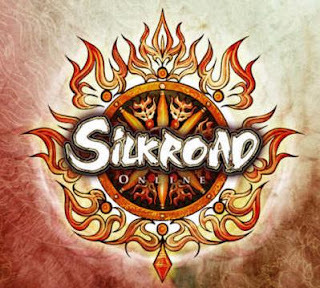 New job system has been launched based on ( Silk ) as job leveling reward. When you get level 2 from level 1 you get instant silk reward, And the level reset every 24 hours to start jobbing again. Job experience has been fixed to be balanced with all the game jobs. This system only working on Traders and hunter only , Thieves still the same . -Forgotten world time reset scroll. *Job rank hero ( we will choose the top players on each job and they will take amazing reward and a special title related with the job). *You will be able also to choose your own title and create it with cheap prices. * Fortress war winner guild will be able to create silk through fortress war npc. *Pvp reward will be changed to something special in real life !.